I have a UserTask that can optionally be cancelled by firing a Signal. When the Signal is actually received the Task seems to change its Priority from HIGH to LOW. Why does that happen? 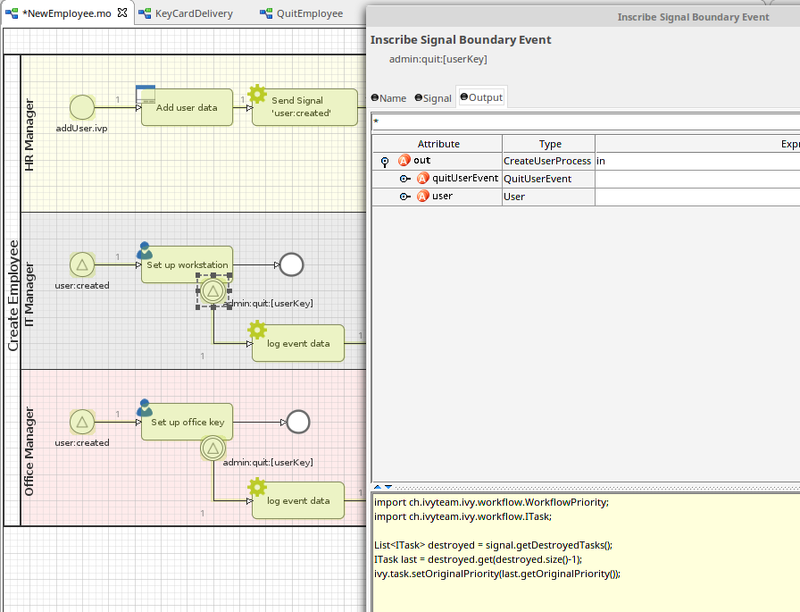 SignalBoundaries on a UserTask are normally used to Expire a Task on an exceptional path. 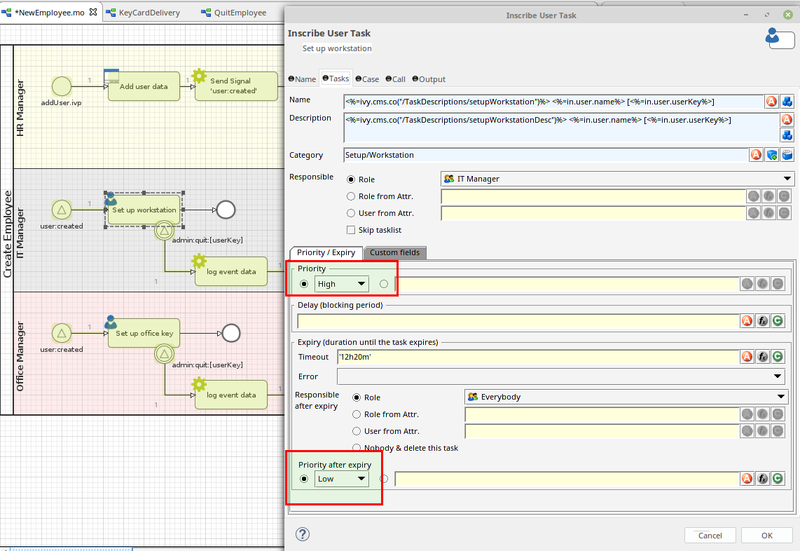 So it is a feature, that the state of this Task can be adjusted by configuring an expiry Priority.